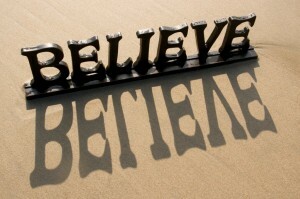 I know we hear a lot in our society, especially in the self-help world, about the importance of belief. Especially, how it’s important to believe in our dreams and ourselves. If you’ve been reading my blogs or are one of my clients you’ll you know that I think that the power of positive thinking is one of the greatest tools we have. In order to achieve optimum health and live successfully without letting IBS or other digestive disorders rule your life, you must believe that you can take charge of the way your body responds to daily life. But like anything else if we force ourselves into it we can make ourselves worse and it can become its own self-sabotage (a great mind distraction). I am human and there are days, sometimes too many, where thoughts of disbelief in my abilities and myself appear. What I realized is that when those thoughts appear and my belief in myself starts to diminish, I no longer fight or resist them. And the reason is simple: it’s just way too exhausting. So I just let them be. The amount of energy that it takes to force yourself to believe something when there is a hidden emotion underneath the belief is way too great and you may find yourself in a mind battle with that negative thought. You may be able to replace that thought, but it’s usually through force, which is never truly effective. What I’ve learned it’s okay to allow the thought to be there. When I stopped resisting it I usually notice the hidden emotion behind it. The funny thing about emotions is that they are happy to hide in the shadows, but seep into our thoughts only when we least expect it. When I let the thought be there I create space for the emotion. Even though it doesn’t necessarily feel good to feel bad, it’s truly necessary to building a strong foundation of belief in myself. Why? Because I can trust my emotions and learn from them. I can get content with the fact that they are temporary. I can relax knowing that my mind and body know exactly what’s right for me even if I can’t see it in the moment. 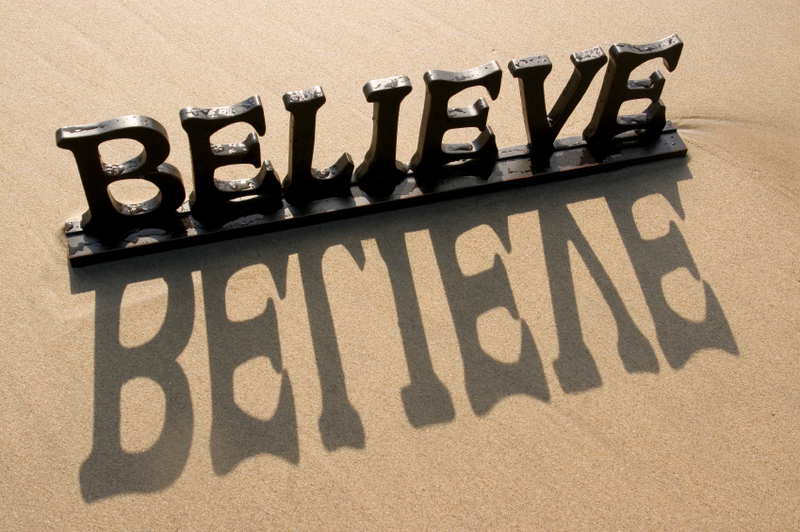 That is what creates a true belief in yourself. Five: Allow yourself to feel the emotion without judgment. You can write it down on paper or notice where it sits in your body and create movement for it. These activities should allow you to be free with the emotion, it’s not about getting rid of it or changing it. Six: Simply move on. Notice if your thoughts are different now. Is it easier to believe? Do you still feel a lack of trust in yourself? If so, spend a small amount of time like two or three minutes with what comes up around that. Look for evidence that the actually true. Seven: With practice you will get better at recognizing when your lack of belief and trust in yourself is getting in the way of feeling better and achieving your goals. Then you will be able to get okay with temporary lapses of mistrust in yourself which will put you in a more empowered, trusting place where it is easy to believe in yourself and everything you want to accomplish. 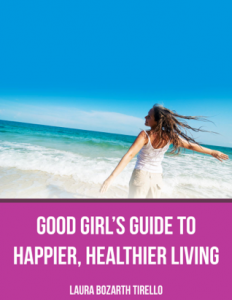 This entry was posted in Good Girls Health and tagged chronic pain, Crohn's disease, healthy living, IBS, meditation, New Year's resolution, power of belief, self empowerment. Bookmark the permalink.